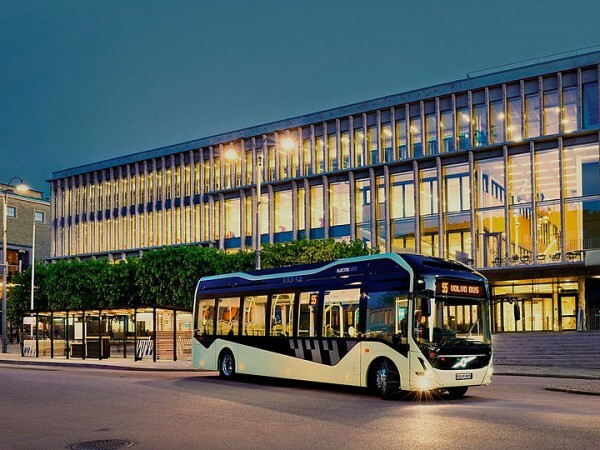 Norway’s public transport administration Brakan has ordered six 7900 Electric buses from Volvo to operate on the 12 km route 51 between Drammen and Mjöndalen. Volvo is to deliver the buses in January 2019, and will maintain the vehicles and batteries. Siemens has supplied opportunity charging stations for the termini. 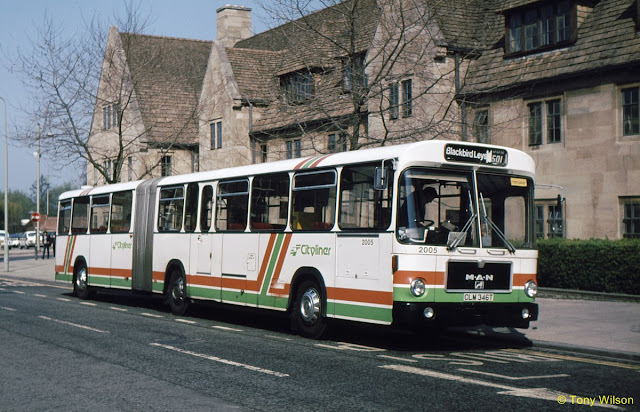 These use the OppCharge common interface, so they can be used by buses from other manufacturers. The chargers will be powered by renewable energy.